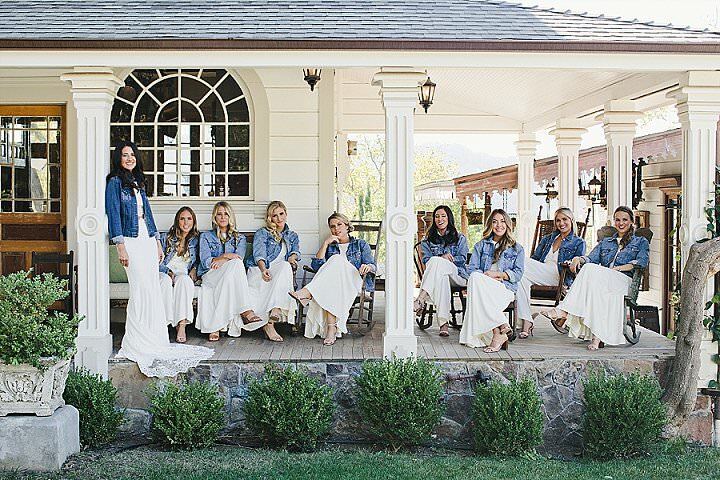 If you are near the end of your wedding planning journey you may now be thinking of the finer details, things like gifts for the wedding party. It is customary to show your appreciation to your best men and women by giving them something special. The questions is, what do you get them? 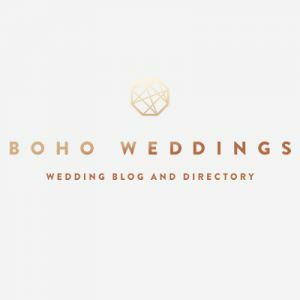 This afternoon I would like to introduce you to GroomGoods.com who specialise in personalised gifts for your groomsmen and bridesmaids. 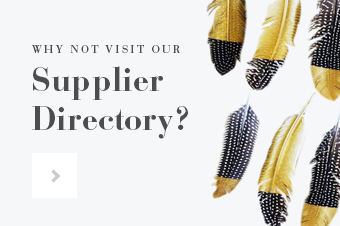 They make shopping for that special present stress free and as easy as possible. 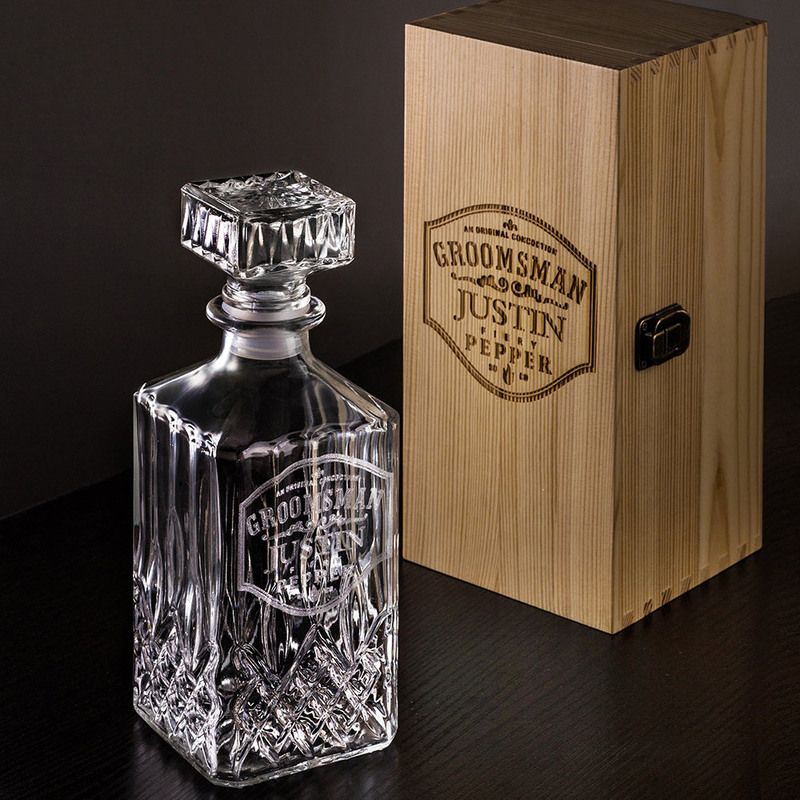 From personalised grooms boxes and whisky decanters to wooden sunglasses, these gifts are cool, on trend and super fun. 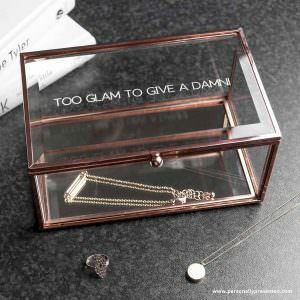 GroomGoods.com are here to help take the stress out of your gift giving. Make sure you check out the full collection on their site. Always honoured to be joining your big day! The company started an engraving business on Etsy in 2012, designing and customizing natural wooden cases for smart phones. Now and then we were asked to make personalised cases for their groomsmen. 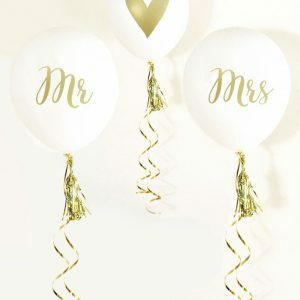 We had a great time on those projects and saw there was a need to bring personalized wedding favours and gifts to the market. We then dived into the gift making business in 2013 and served over 12000 sweet couples up to 2018. 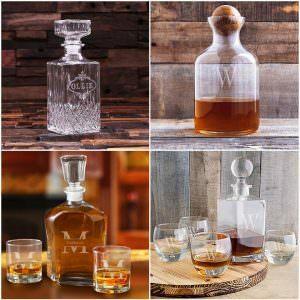 GroomGoods.com was founded especially for those who are looking for groomsmen gifts and ideas. While selecting popular gifts among the market, we never stop developing new gifts and improving the method of professional gift-packaging. 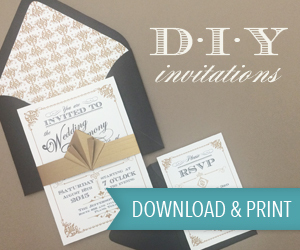 Through classic designs, where provided, buyers are also able to use their own designs. Enhancing the pleasure of every sip, they’re an impressive addition to the well-stocked bar for entertaining and everyday. 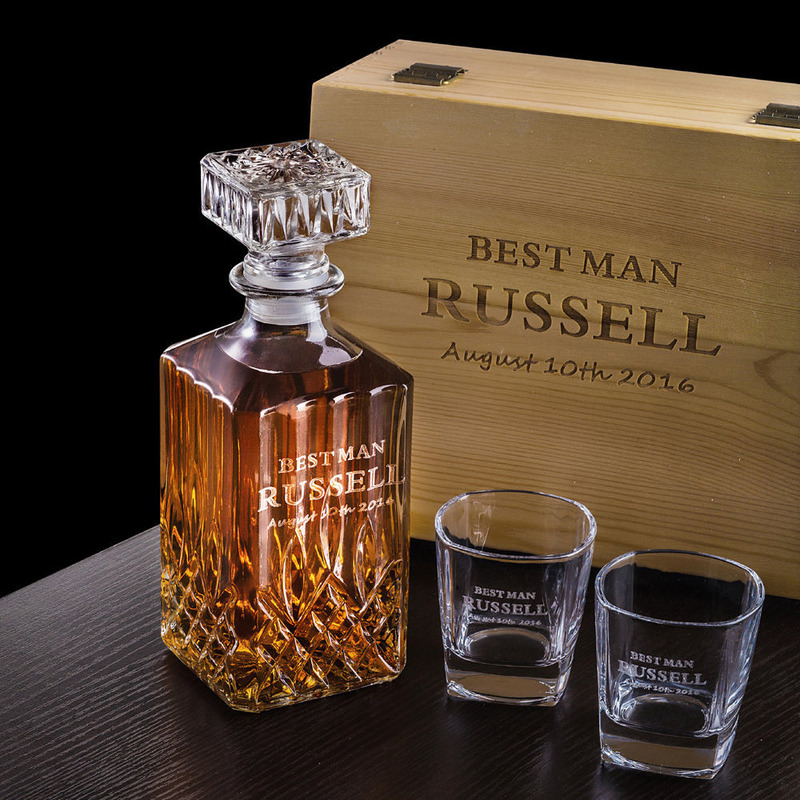 Looking for a great gift for groomsmen, boyfriend, husband or your beloved dad? 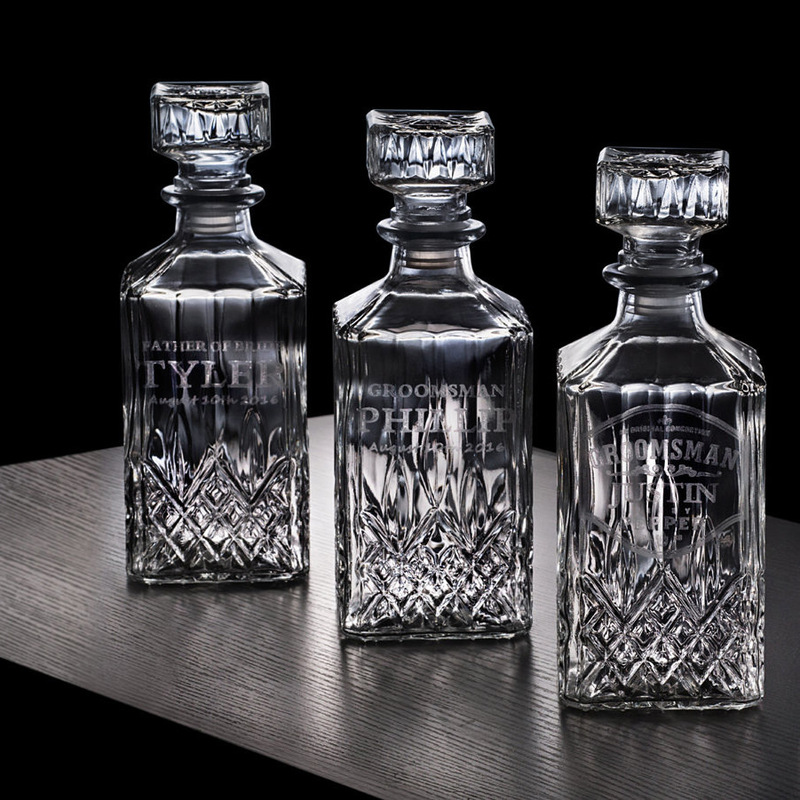 The engraved decanter set is the perfect choice. 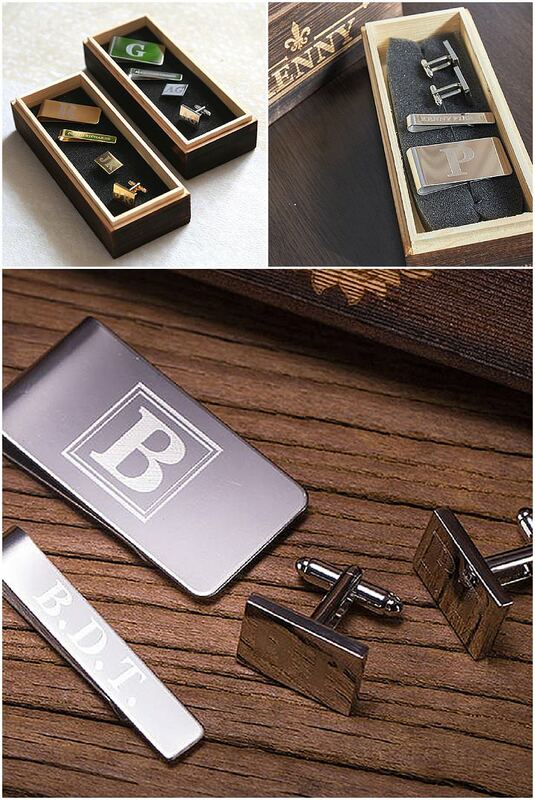 Suit up with these personalised classic combo sets including cufflinks, money clip & tie clip. Beautifully engraved toasted box, items inside are super shiny. 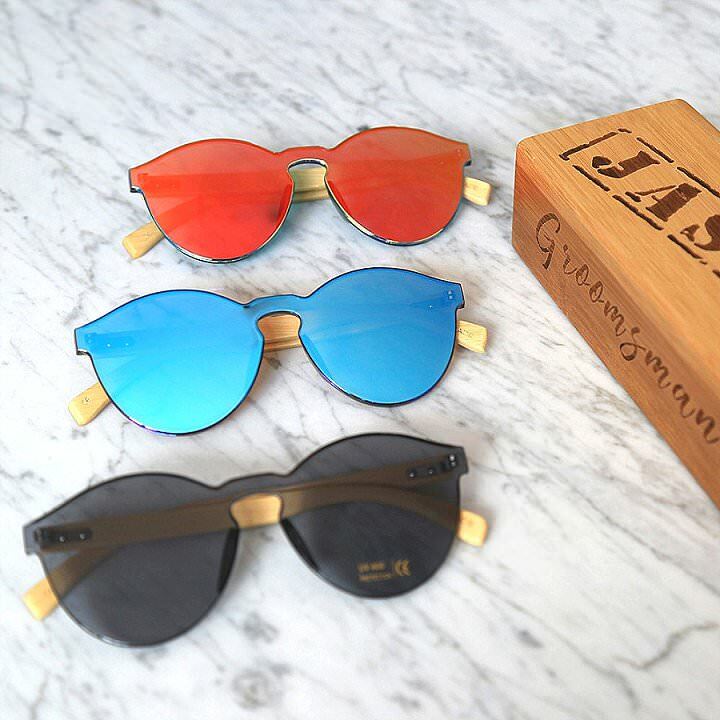 The classic vintage sunglasses that look great on everyone! 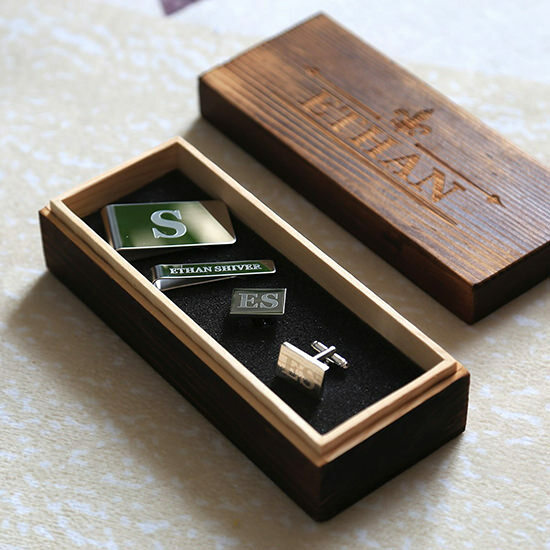 Instantly add that “WOW!” to any of your groomsmen’s outfits. 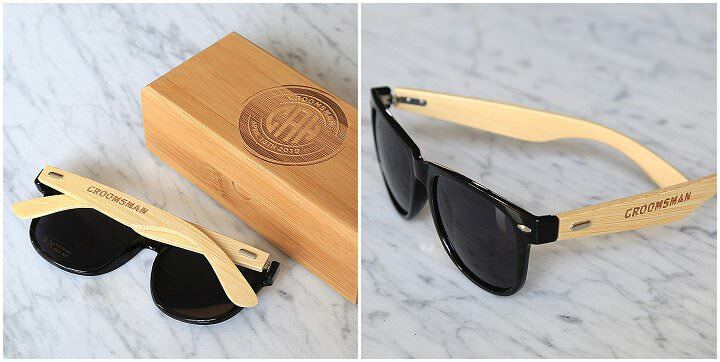 Thanks to the true bamboo, our sunglasses are lightweight, durable and eco-friendly. 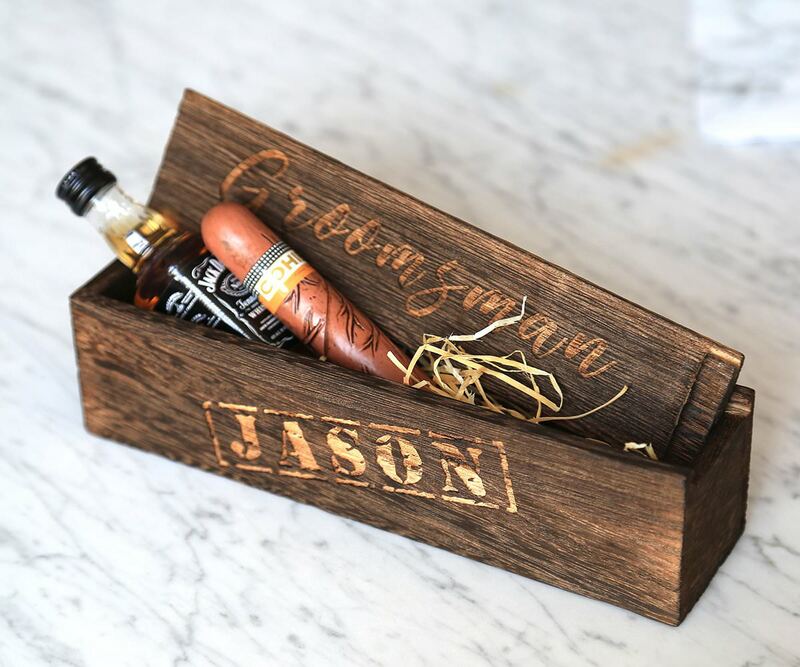 Affordable way to ask your groomsmen by adding a good cigar and a mini size Jack Daniels into these personalized gift boxes. 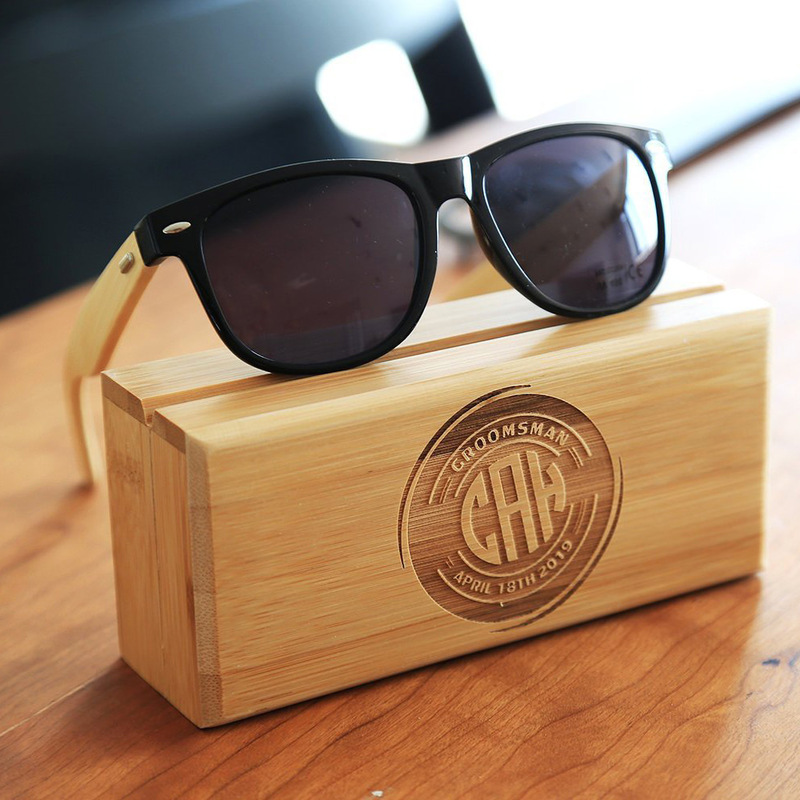 Toasted and waxed, the box featured a slipping top cover and filled with wooden flakes.